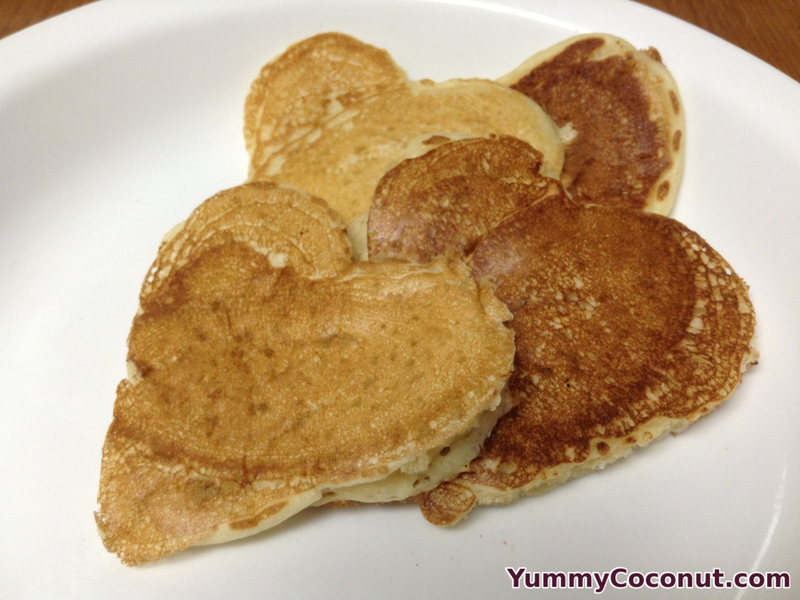 Sourdough pancakes are a great way to use some extra sourdough starter. Ideally this dough would be prepared the night before you want these pancakes so that the sourdough has a chance to ferment the flour but if you forget, this recipe is easily prepared on the spot. The night before you plan on cooking your pancakes, mix together all ingredients of the overnight sponge. Cover the bowl and leave until morning. When you are ready to cook, add in the rest of the ingredients and cook in a warm pan over medium heat. Flip when the edges firm up and bubbles have formed on top. Cook one more minute on the opposite side and remove from the pan. Batter made with sourdough starter is more glue-like. This makes certain things harder like mixing in the rest of the ingredients. Take your time and keep stirring, eventually it will all come together. Make sure you use a large bowl. Once the baking soda hits the sourdough starter, the acid in the starter will begin reacting with the baking soda. This results in a lot of air being created in your dough, if you do not cook the pancakes quickly or have ample room, you might end up with pancake batter flowing out of your bowl! If you want more coconut flavor and more coconut fiber, add ½ cup of shredded coconut to the batter. You can make this batter using half whole wheat flour, half AP flour. Anymore whole wheat flour would require more liquid to be added to compensate for the extra liquid that is absorbed by the whole grains.